SUSSEX COUNTY, NJ – Today, we are launching our Penny Pincher section, which will be comprised of savings stories and tips from around the area, as well as general overall savings articles. We know in trying economic times especially, people are seeking ways to make their money stretch further. Even in times when economic prosperity is better, we know that people are still looking for positive ways to save. 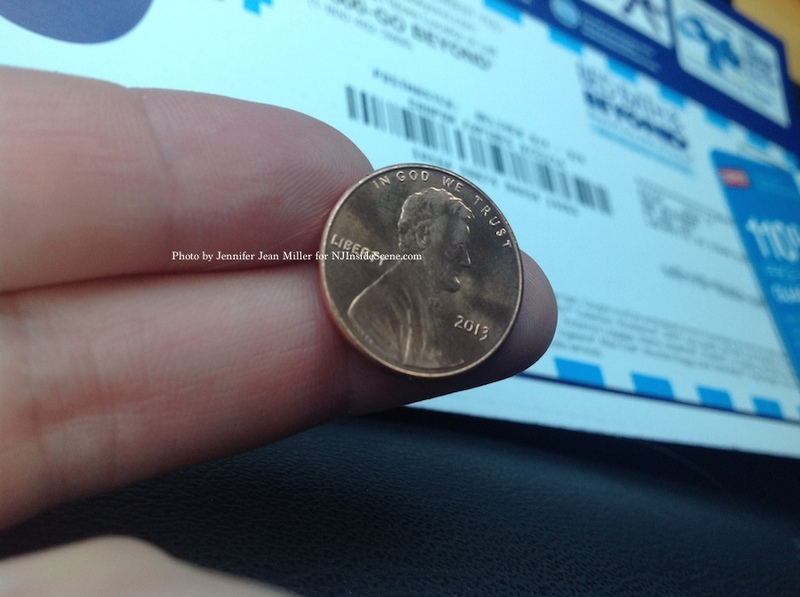 We hope that what we will provide will help our residents to hold on to their pennies in even the simplest of ways. Stay tuned for some savings stories. 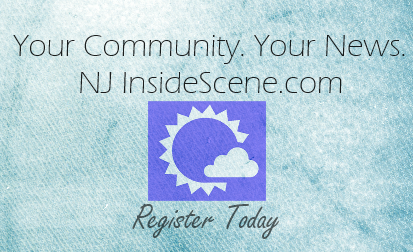 Stay on the scene with NJInsideScene.com, and click here to follow us on Facebook.